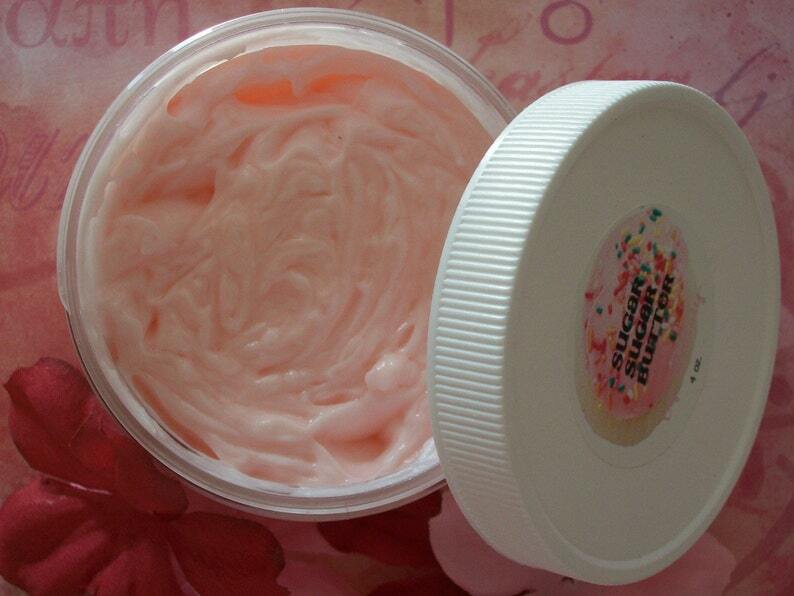 ♥Sweeten up your skin with Sugar Sugar BUTTER! This Paraben Free Whipped Body Butter is smooth and creamy for your dry skin. Sugar Sugar Butters are a luscious treat for your body!